I LOVE this stamp set! 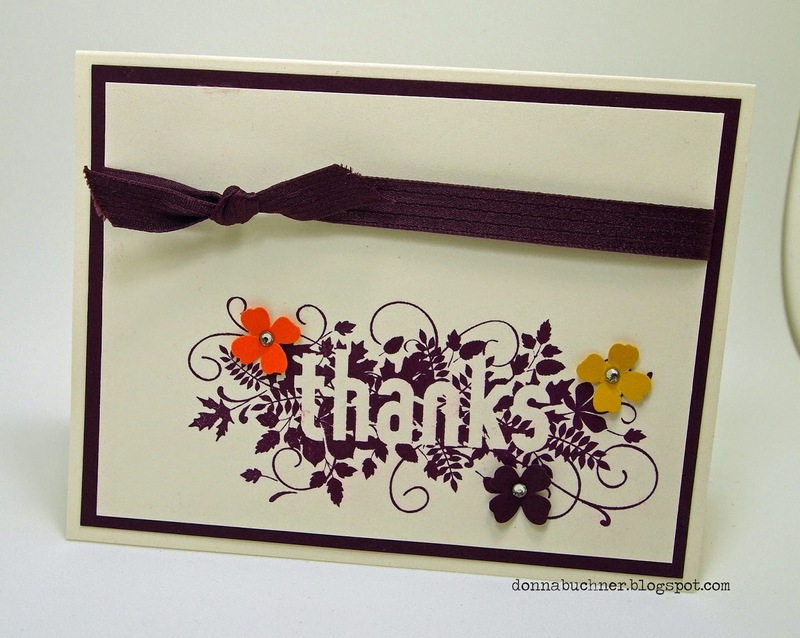 this branch is embossed which makes it a simple and elegant card. 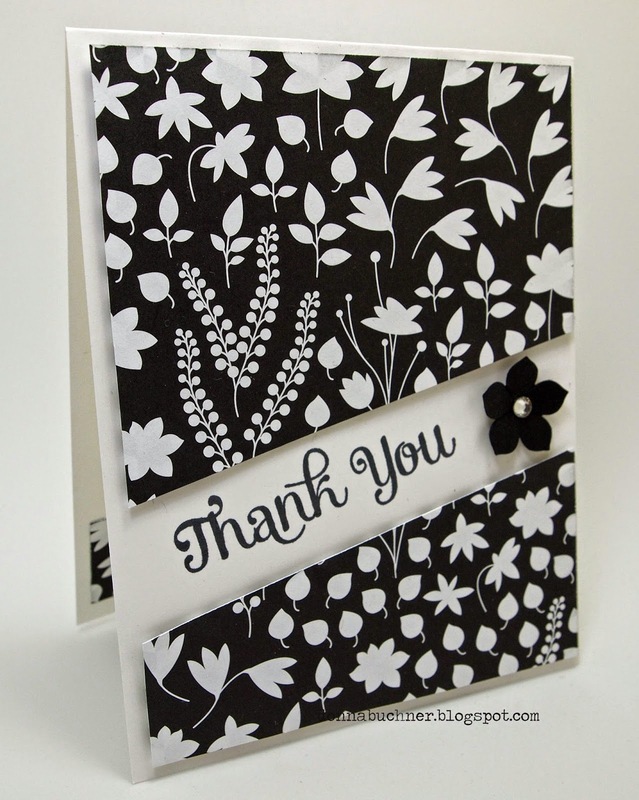 This was such a nice card to make. This card was so cool to make. Loved it! Oh and we had a bonus project this month. 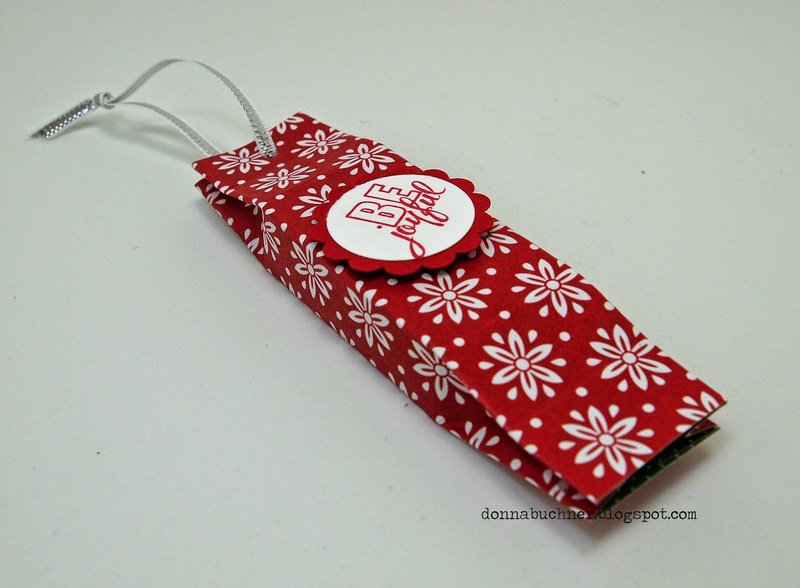 Christmas treat pouch. Just fill it with a little somethin' and hang it on the tree!